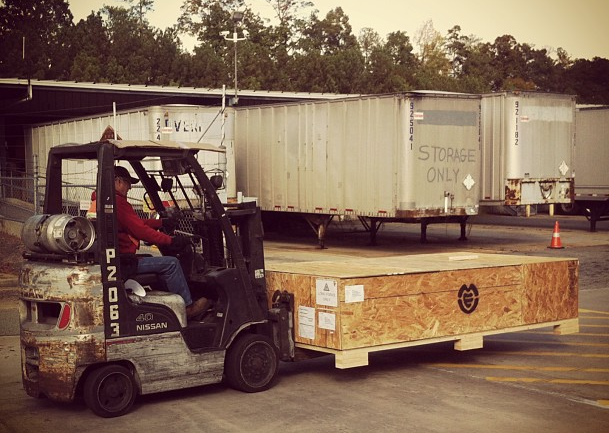 Exomotive - US Manufacturer of Exocars & Kit Cars | Exocet kit car gets shipped out. Exocet kit car gets shipped out. Off to its’ new owner!